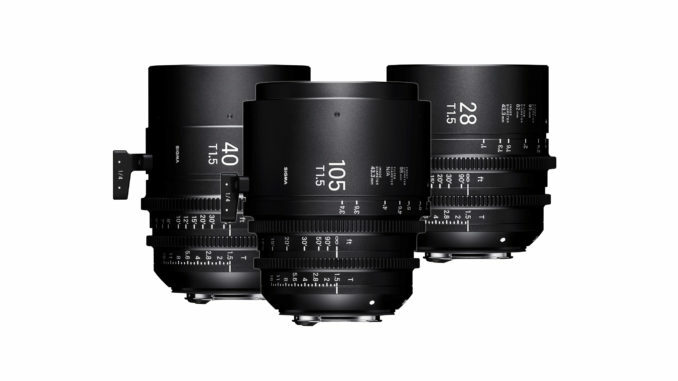 On the eve of IBC, Sigma has added three new super fast full frame primes to its Cine lens lineup. The three lenses bring the Cine Lens line to ten prime lenses, with T speeds of t15-t2. But Sigma doesn’t stop there, announcing a new lens mount designed specifically for ARRI’s Large Format Sensor. Sigma Corporation is pleased to announce the development of three new Sigma Cine lenses in the FF High Speed Prime Line. With these additions, the FF High Speed Prime Line now includes ten lenses covering 14mm to 135mm and T1.5 to T2, giving cinematographers even more options to empower their artistic expression and take their cinematic vision to the next level. The three new lenses in the FF High Speed Prime Line include the Sigma Cine 28mm T1.5 FF, 40mm T1.5 FF and 105mm T1.5 FF. All three lenses are compatible with full frame image sensors, and have been designed specifically for shooting ultra high resolution projects from 6K-8K in resolution. The lenses join Sigma’s Cine FF line that includes the Sigma 14mm T2, 20m T1.5, 24mm T1.5, 35mm T1.5, 50mm T1.5, 85mm T1.5, and the 135mm T2.0. The Sigma Cine 28mm T1.5 has 180 degree focus rotation, 9 rounded diaphragm blades, close focus of .30m/1′. Front diameter is huge at 95mm, and a horizontal angle of view of 65.5° in full frame, 47.4° in Super 35mm. 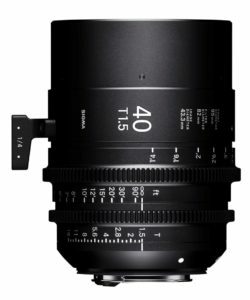 Next up is the Sigma Cine 40mm T1.5, which is built with a similar 9 blade design and enjoys a horizontal angle of view of 48.5° for full frame sensors and 34.2° for Super 35mm sensors. Focusing range is from 1’4″ to infinity, and it comes with a 95mm front diameter. You can also adjust your aperture from t1.5-t16. 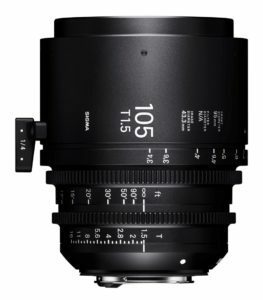 Lastly, the Sigma Cine 105mm T1.5, can focus as close as 3’4″, has a 19.5° field of view in full frame, and a 13.4° field of view in Super35mm. All three lenses are going to be available in Canon EF, Sony E mount, and PL mount configurations. No word on pricing just yet, but if you look at the previous models, they are around $3,000. 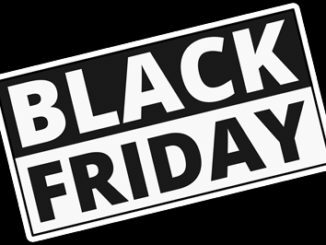 All three will ship October 2018. Meanwhile, Sigma also announced the development of the ARRI Large Format LPL Mount, which is optimized for the new large format sensor released by ARRI this year. 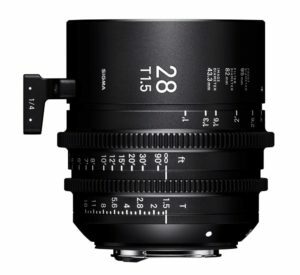 The LPL mount Cine lenses will be available in 2019. The Sigma FF Cine lenses will be showcased at IBC in Amsterdam from September 14-18, where attendees will be able to get hands on time, and shoot images at the SIGMA booth #12.D64 . For information about Sigma, please visit www.sigmaphoto.com.